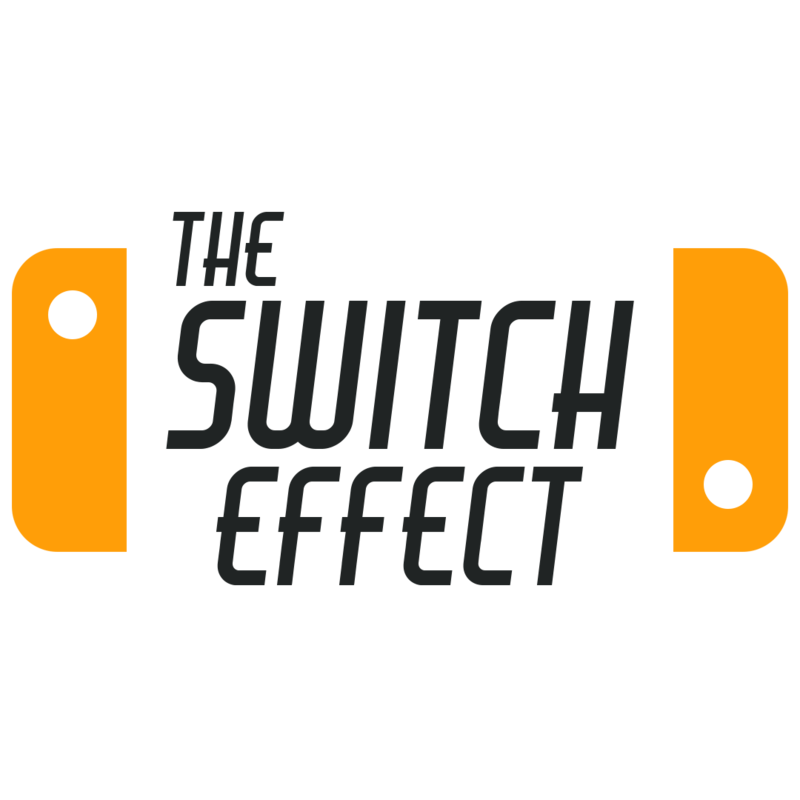 Have you ever longed for a little more protection for your Nintendo Switch? Finding all the current options to be rather samey? Well fret no more. Aixmeet is here and offers something very different indeed. 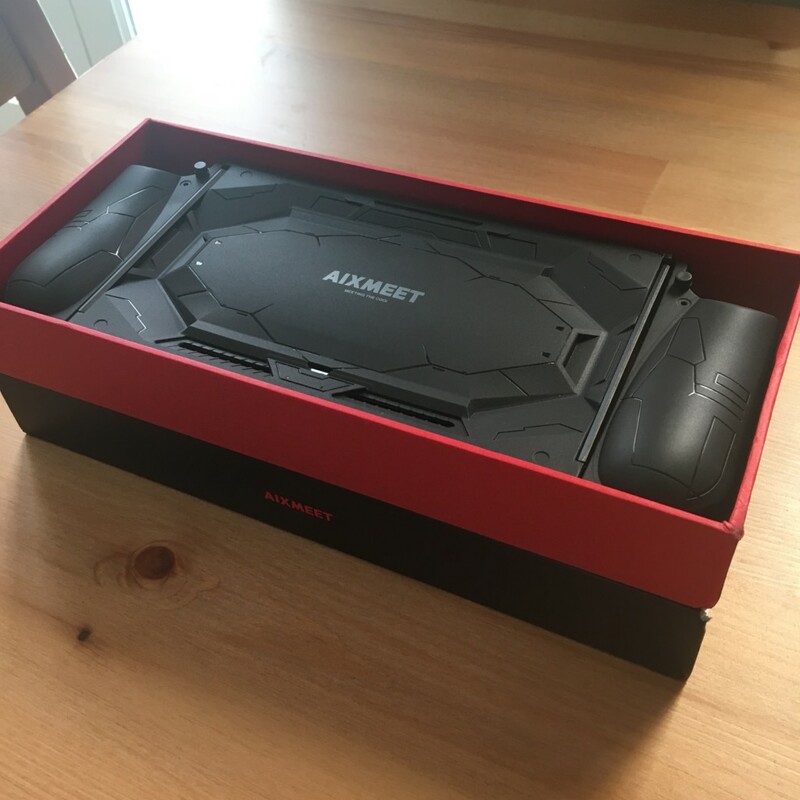 The Aixmeet case has a certain aesthetic charm, making the Nintendo Switch a more robust beast than the sturdy, yet somewhat flimsy product we’ve become accustomed to over the past 18 months. 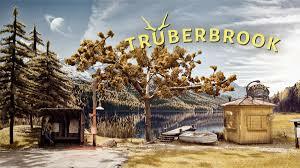 If anything it is more similar in nature to, it’s older, less popular brother, the Wii U gamepad, albeit it less plasticity whilst also sharing none of the resemblance to a Fisher Price child’s play thing. in fact, the reverse of the shell is particularly stylised, somewhat reminding me of scenery from the Metroid Prime games. As is important in this day of technological dependency, packaging plays a vital role in a products appeal. 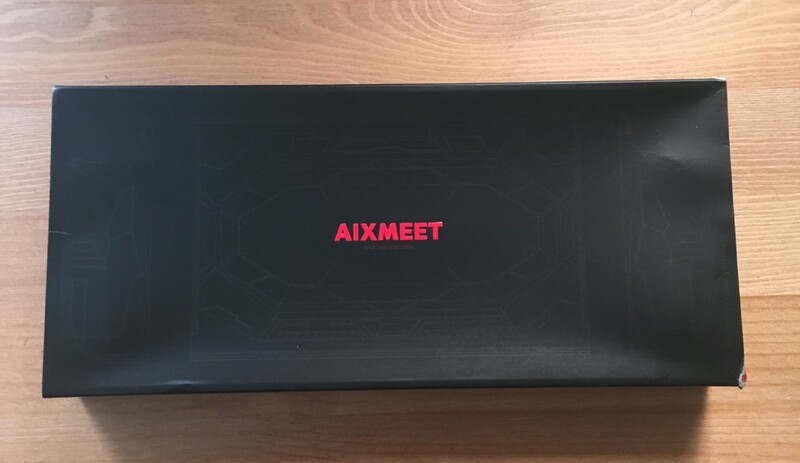 The packaging for Aixmeet has a certain allure, deep reds and blacks marrying to create an 18th century Victorian gothic vibe. However, aside from the product, there was nothing else in the box. No sleeve, no fancy tabs or drawers, no bells or whistles. Be that as it may, it didn’t take anything away from my enjoyment of this product. 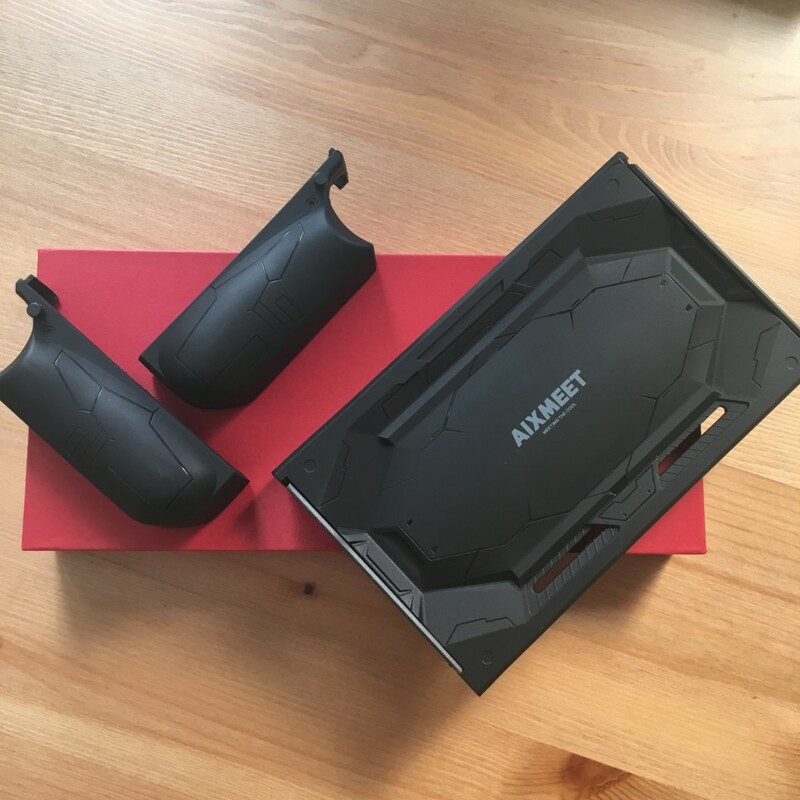 The main purpose of the Aixmeet is to protect your Nintendo Switch. Does this case deliver? For the most part yes. It provides a thick rubbery shell that provides both padding and shock absorption, meaning minor drops, or bumps are adequately covered. Combined with a decent screen protector, you can feel safe in the knowledge that your beloved Switch can take a little wear and tear. The case is also advertised as both dust proof and splash proof, however I wouldn’t care to test that. There are holes for ventilation, charging, headphones and popping cartridges in and out. Because of this, I personally feel the whole argument is null and void. Unless I’m really missing something here, there is absolutely no way that this case protects from dust and water. Without question, the greatest feature of the Aixmeet case is the dual kickstands. They’re not particularity fancy, in any way pretentious or offering to redefine the wheel. The thing that makes them such a great feature is the simplicity of design and implementation on a practical level. Two kickstands, two points of support, balance and poise. They worked on nearly every surface that I tested them on. 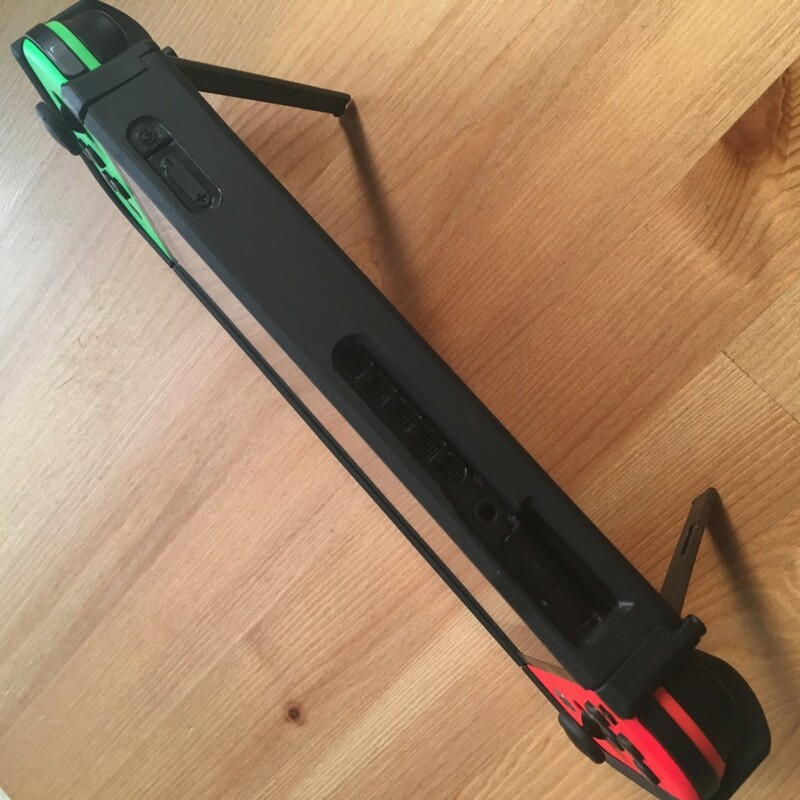 From the dining table, tray table on trains, a carpeted floor and in bed simply on the mattress, I never had any trouble getting the Nintendo Switch to balance. Not just balance though, remain upright and sturdy, despite minor disruptions and movement. 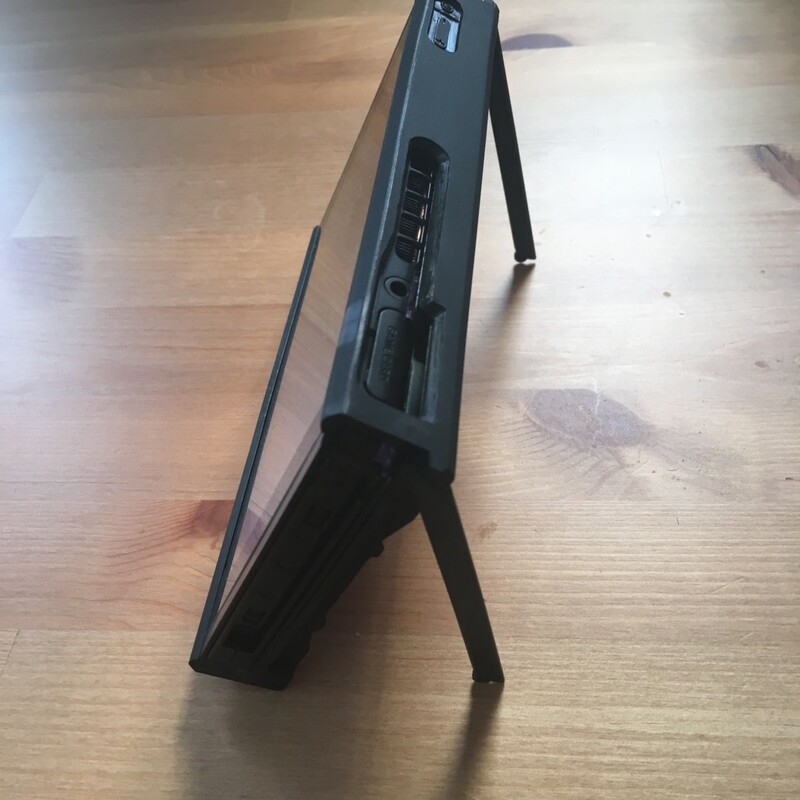 The USP of the Aixmeet case is the ability to pop the Joy Cons off of the console on a whim. In practice this is a great feature and in this instance is implemented perfectly. However, this feature is a double edged blade as the fact that the product is in 3 parts means that there is a little movement. Whereas a one piece would have had the tedium of having to remove the entire glove to detatch the Joy Cons, it would have at least kept everything nice and snug. The Aixmeet case is ambitious in its very conception. It doesn’t necessarily achieve everything that it sets out to do, nonetheless its a very decent skin and offers adequate protection. As aforementioned, paired with a screen protector, I was more than happy to carry my Nintendo Switch around in my Samsonite backpack. The power and volume buttons did stick a little and once when trying to turn the volume down I instead put the system into sleep mode. On the whole though, I found the Aixmeet to be a well made glove like case. 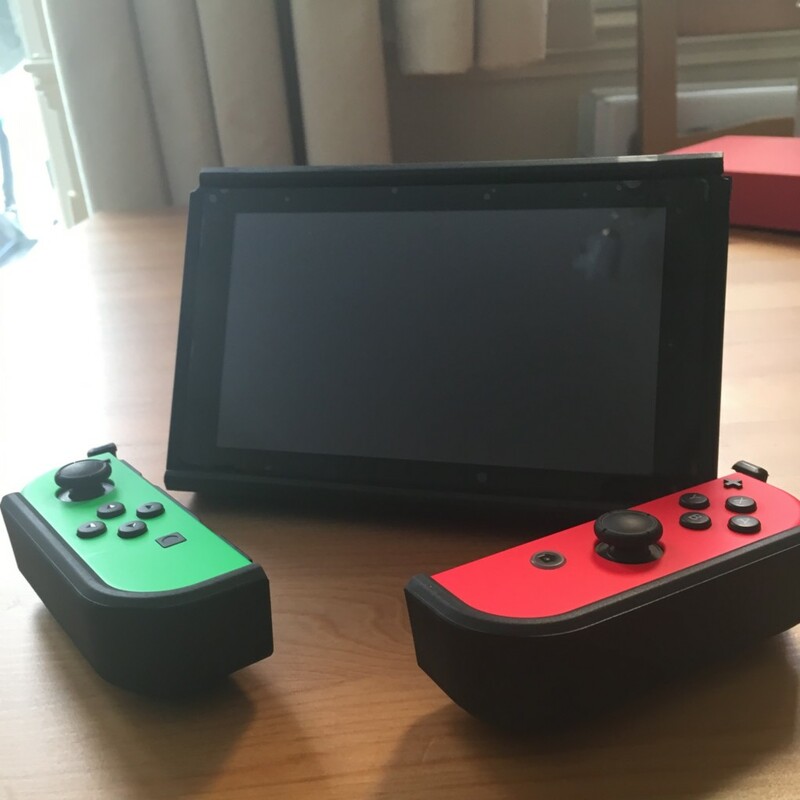 As well as the benefits of dual stands, removable Joy Con grips was also a nice idea, if not perfectly applied. Hopefully future iterations, moreover, future batches, offer slightly better build quality. In the event that this were to happen, Aixmeet would be a must have for anybody who uses their Nintendo Switch undocked. Unique case offering multiple QOL improvements. Dual kickstands offer excellent support. Detatch Joy Cons on the fly, without the need to remove case. 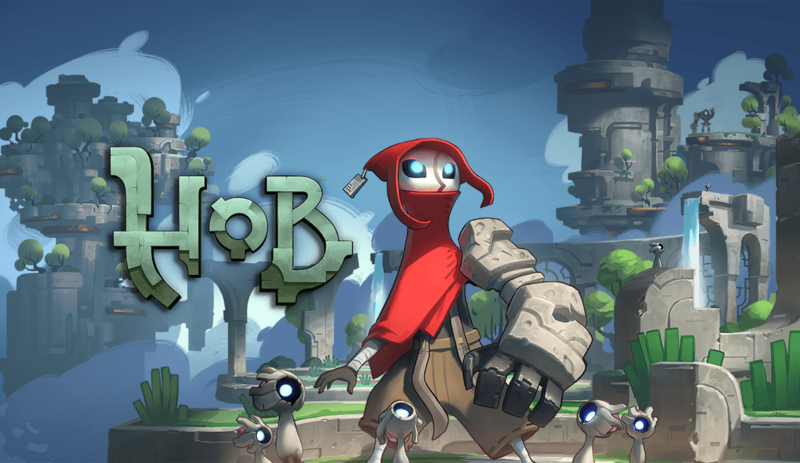 Offers more grip in handheld. Wouldn’t recommend testing out the claim that it is dust and splash proof.